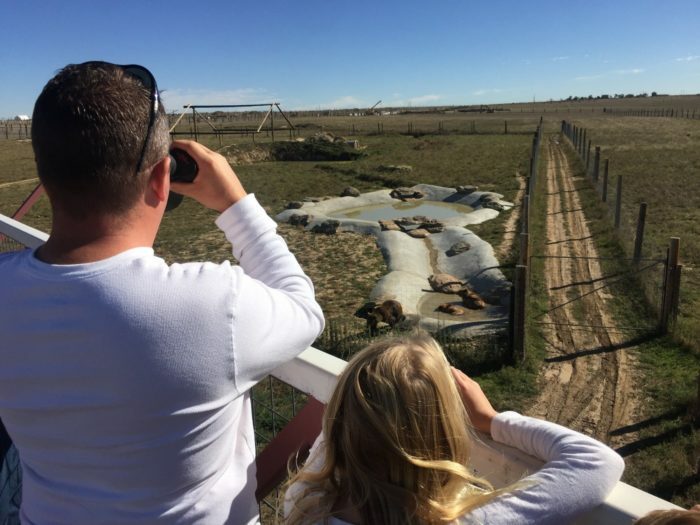 Make your way to The Wild Animal Sanctuary near Denver to view beautiful creatures in their natural habitat like you’ve never seen them before. 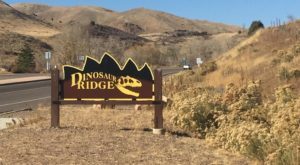 Your experience at this 720 acre refuge will be completely different than a trip to the zoo. 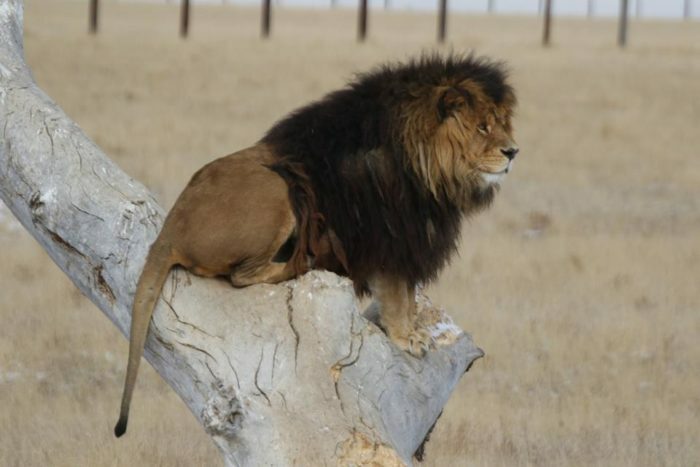 Here, the animals are allowed to run freely in huge habitats as they play with other animals of their own species. Make your way to the largest carnivore sanctuary in the world and you will leave amazed and uplifted by the good that is being done for these extraordinary creatures. 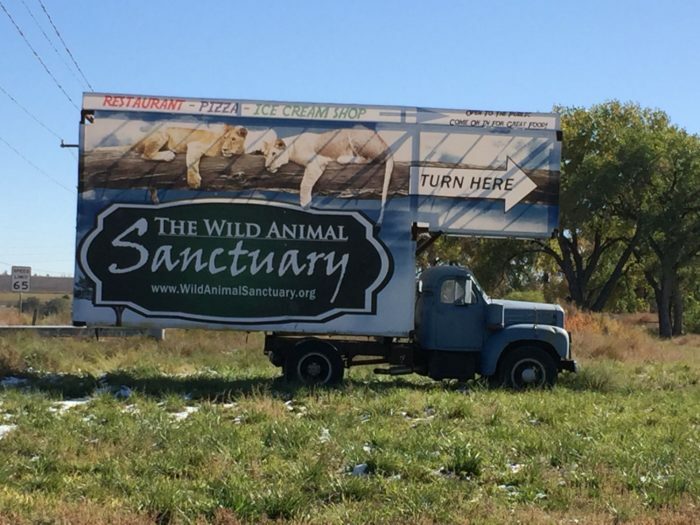 Follow the signs to this sanctuary that is home to more than 450 rescued carnivores. 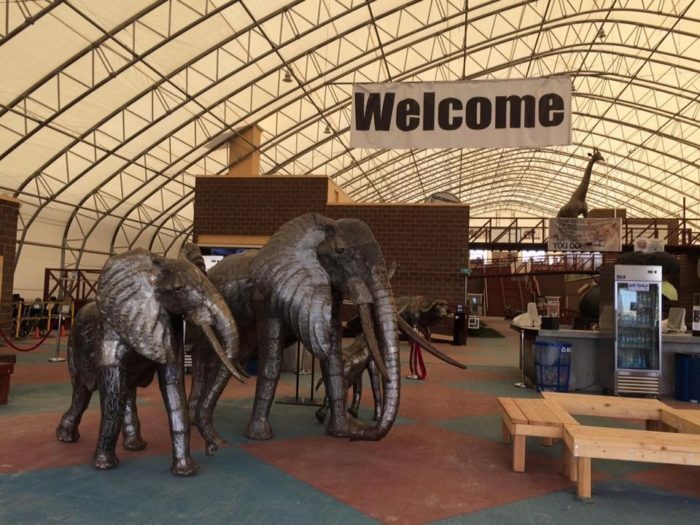 The 48,000 square foot welcome center will be your first stop. 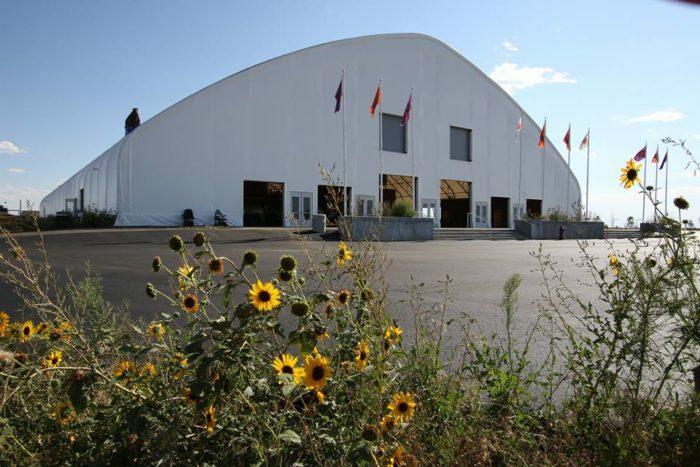 This center comes complete with a restaurant, ice cream shop, and gift shop. Visitors are encouraged to view the orientation presentation on the giant video wall at the Welcome Center. 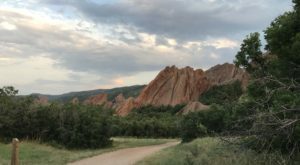 Watching this video will only enhance your journey as it allows you to see the work the sanctuary is doing first hand and provides guidelines to keep you and the animals safe. 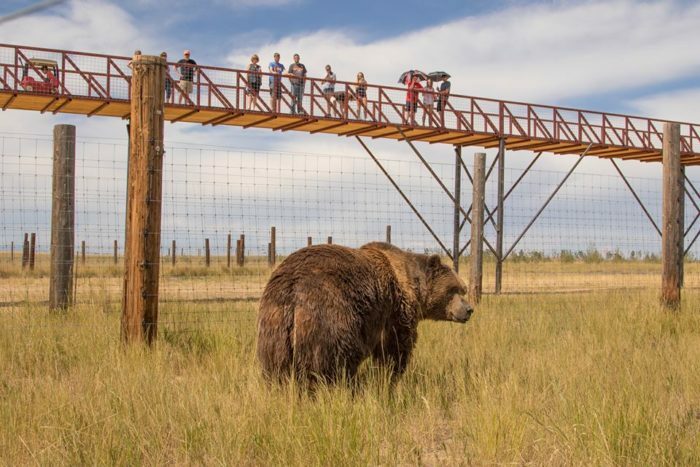 You will then take a walk along the "Mile Into The Wild" walkway where you can see these extraordinary creatures experiencing their new found freedom. 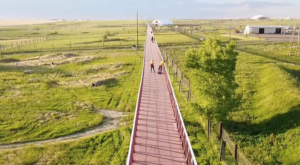 This elevated walkway is over 1.5 miles long and spans across numerous natural habitats. 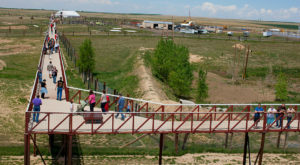 This walkway connects the Welcome Center to a 15,000 square foot Bolivian Lion House in the middle and the Education Center and enclosed rest area at the end. It usually takes guest 3-6 hours to tour the entire facility. While there you will, as I stated earlier, get to see lions, tigers, and bears. But, there are also rescued horses, ostriches, emu, camel, and alpaca on site (to name a few). 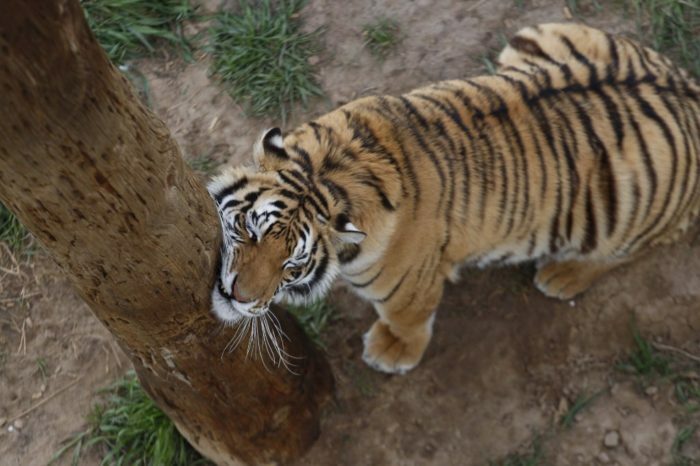 Each and every large carnivore at the sanctuary was rescued from an illegal or abusive situation. It really is a serene setting to take in the peace and tranquility that these animals are now experiencing at the sanctuary. The animals are not forced to be front and center just so people can see them better, but instead are free to roam in the large, open habitats. 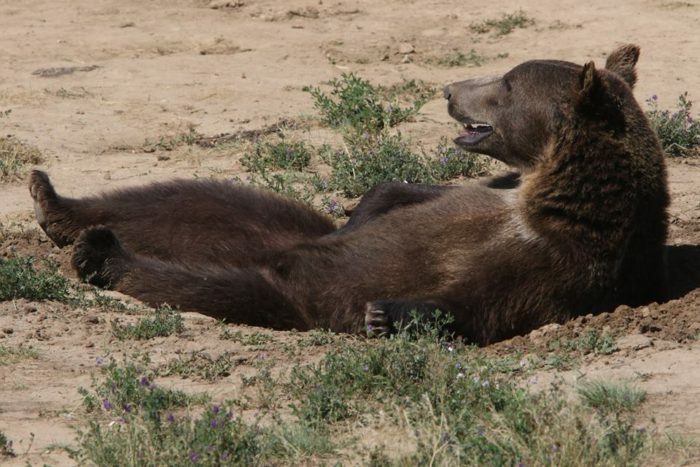 You will definitely still get a good look at these amazing animals. 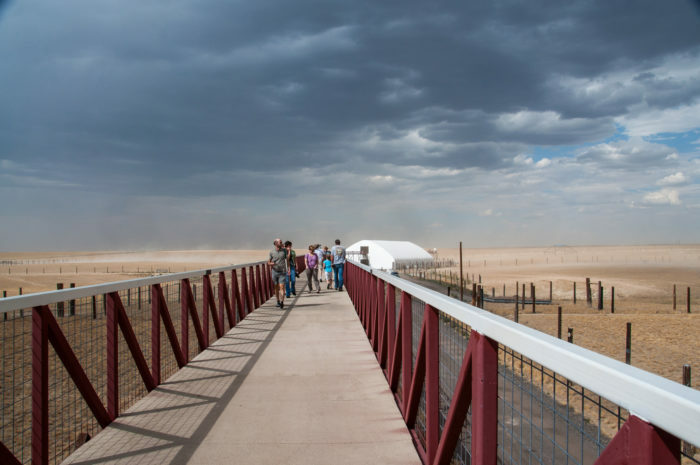 There are multiple observation decks with stationary binoculars as you make your way along the walkway. You can also pick up a pair of binoculars from the Welcome Center to use during your stay. 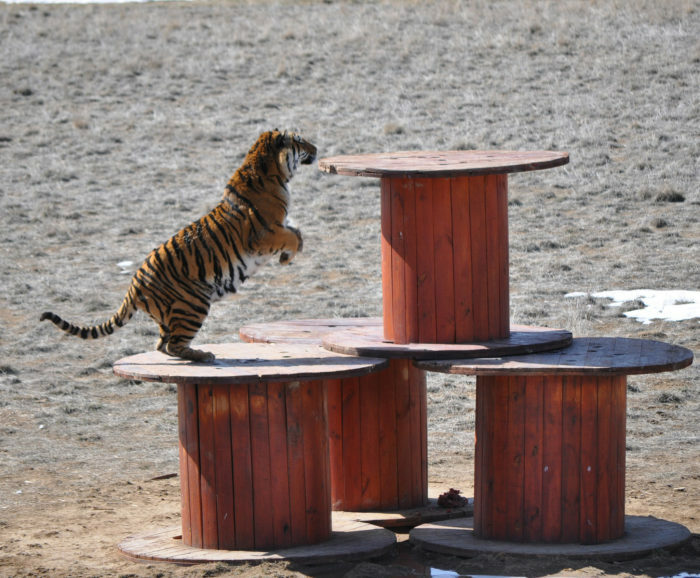 You will view "enrichment structures" like lakes, poles, platforms, and animal jungle gyms throughout the habitats that provide more opportunities for the animals to explore and play. As you make your journey, you will be amazed by what you learn. Pick up a tour book at the Welcome Center or take part in the Wildlife Audio Tour (done through your personal cell phone). There are also informational signs posted along the way and volunteers available to help answer questions. 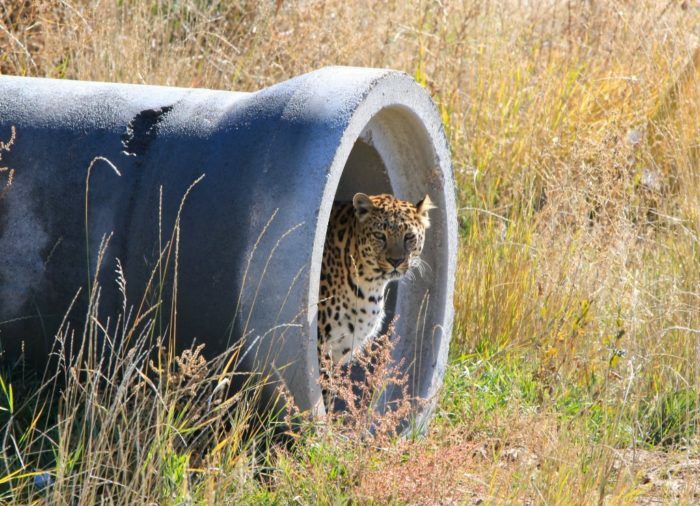 The Wild Animal Sanctuary brings in more than 150,000 visitors each year who are hoping for a glimpse of these very content rescued creatures. Many who visit also help the sanctuary carry out their mission of saving these animals from dire circumstances. 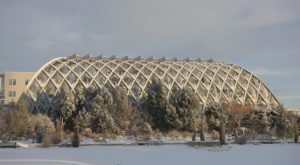 There are two ways to visit the sanctuary. You can come on an evaluation visit or become an active supporter. 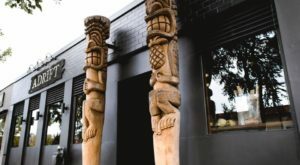 On an evaluation visit, you will pay the general entry fees which are $30 for adults (13-69), $15 for children (3-12) and no cost for children under 3 years old. Adults ages 70 and over can enter the sanctuary for free if they show an interest in becoming an active supporter. 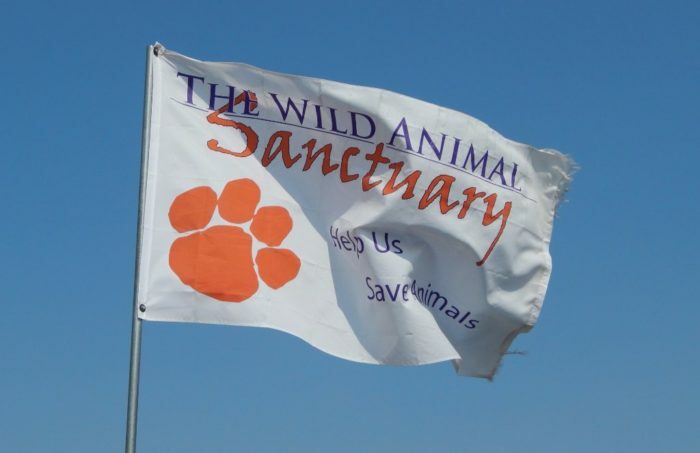 You can find The Wild Animal Sanctuary at 2999 Country Road 53 in Keensburg, CO 80643. 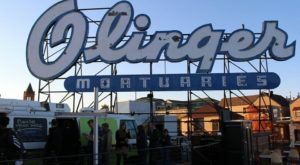 It is open to the public from 9 a.m. until sunset each day (except major holidays). Check out their website for more helpful information. 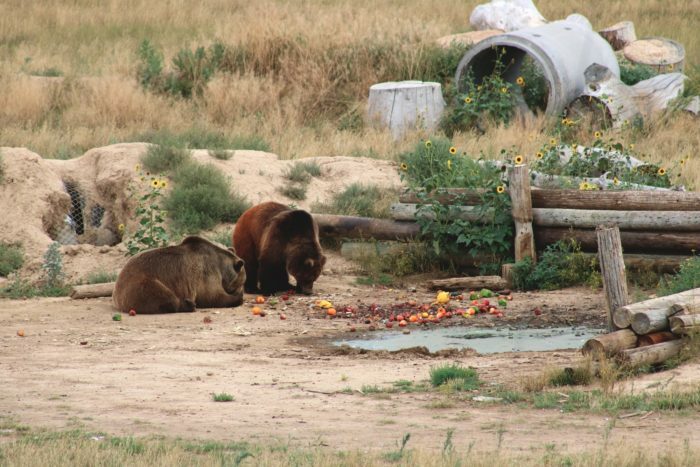 Have you had the opportunity to view the wild animals at the this sanctuary? We’d love to hear all about it in the comments below. 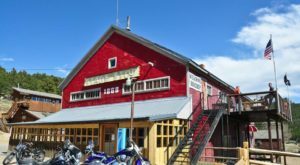 If you would like to view other unique animals, You’ll Never Forget A Visit To This One Of A Kind Alligator Ranch Near Denver.